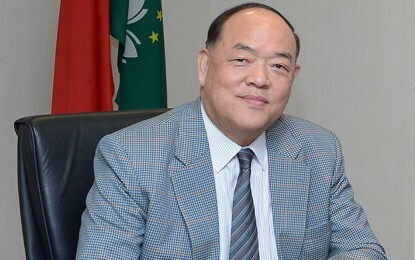 Macau casino operators were keeping under review the frequency of the industry’s joint shuttle service between the Hong Kong-Zhuhai-Macau (HKZM) Bridge and Macau’s two public ferry terminals, said Grant Bowie, chief executive of MGM China Holdings Ltd, one of the six casino licensees. It was “too early” to comment on “any specifics,” Mr Bowie remarked on Saturday on the sidelines of a public event in Macau when asked by reporters whether the joint shuttle service had been beneficial to the city’s casino resorts in terms of upping visitor numbers. “What’s more important is the improved connection between all of the cities and allowing tourists and visitors to move more freely around China, Hong Kong and Macau,” Mr Bowie added. The executive hinted that there had been some teething problems with processing travellers arriving via the bridge. “I think right now it [the bridge] is so new. 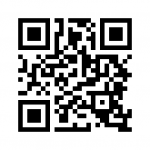 People are trying it, and I think that created some congestion at the border crossing. But once things settle down, I don’t think there will be a problem,” Mr Bowie said. The joint industry link – known as the “Hong Kong Zhuhai Macau Bridge Integrated Resort Connection” (pictured) takes those bridge users – arriving in Macau from either Hong Kong or Zhuhai – from the Macau boundary checkpoint to one of the city’s two ferry terminals. The decision not to run casino joint shuttles direct from the bridge to the city’s casino resorts is said to have been reached after industry consultations with the Macau government. The city’s Transport Bureau had told GGRAsia the current arrangement avoids adding more casino shuttle bus trips to Macau’s already-crowded roads. 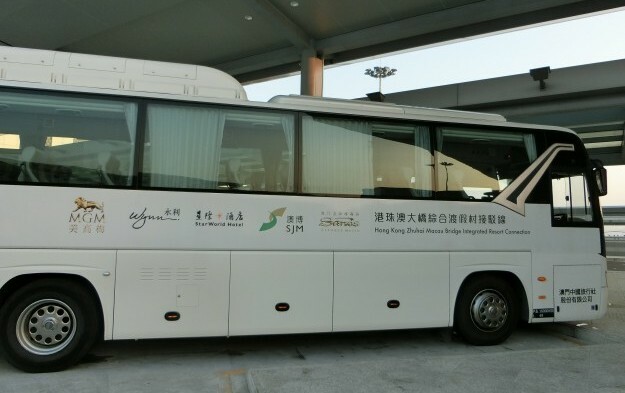 The casino industry shuttle service started operation at 10am on October 24, an hour after the HKZM Bridge opened to traffic for the first time. According to the Transport Bureau, such inbound and outbound shuttles from the bridge are allowed to run between 10am and 11pm. MGM China’s Mr Bowie noted in his Saturday remarks that his firm had submitted all the required paperwork to apply for upgraded smoking lounges in the company’s two gaming resorts, and was awaiting feedback from the government. Macau gaming venues wanting to continue offering on-site smoking to patrons must apply to the local authorities to operate the new, higher-standard lounges, said to have better air extraction equipment than is mandated under the current regulatory regime. From January 1, 2019, only authorised, enhanced, lounges will be permitted in the local market.